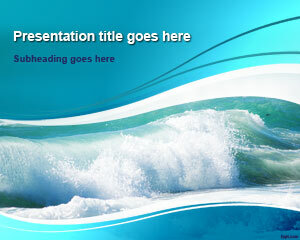 Free Surfing PowerPoint template is a nice blue background with surf illustration in the slide design. 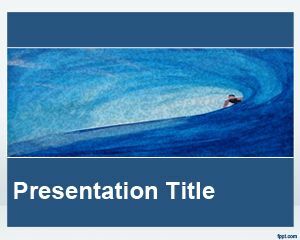 You can download this free surfing PowerPoint template to decorate your surf competition presentations or make awesome presentations on water sports and surf. 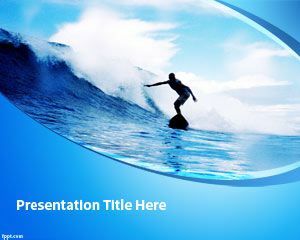 Free surfing PowerPoint template and background can be used to make impressive PowerPoint presentations with surf photos. 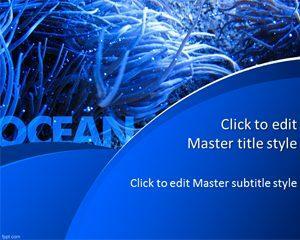 Alternatively you can download other free surf PowerPoint templates and themes for presentations like free ocean PowerPoint template. 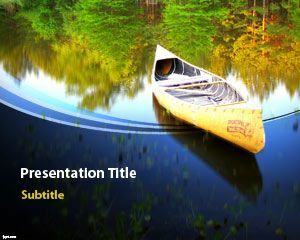 Free beauty surf PowerPoint templates can also be used to make awesome presentations on surf tournaments or competition events as well as describing the best waves and tubes with the perfect wave in the ocean. The surf template for PowerPoint is compatible with major versions of Microsoft PowerPoint 2010 and 2013 but also with backward compatibility. for my project in sibika class. i will use it for my class.